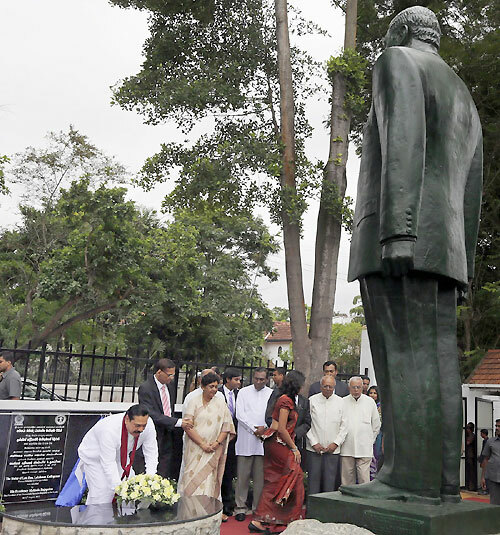 Former Foreign Minister Lakshman Kadirgamar (age 73) died on the 12th of August in 2005 by a Tamil Tiger terrorist (LTTE) sniper attack. 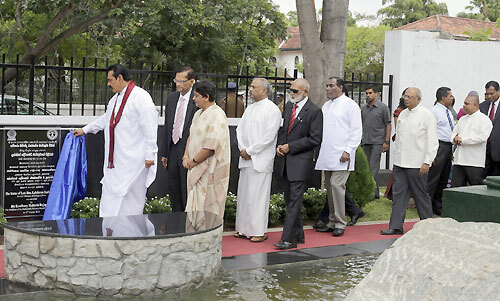 He joined politics in 1994 and worked as the foreign minister for two times under President Chandrika Kumaratunga’s People's Alliance and the UPFA governments. 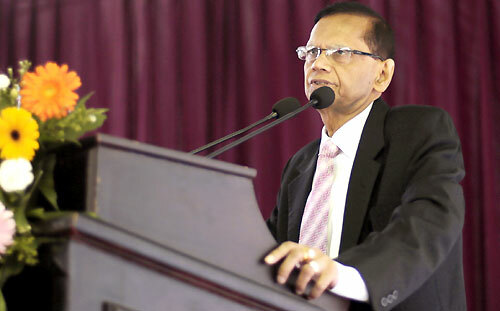 As a distinguished lawyer, international humanitarian and a world popular figure, he achieved international prominence in this position due to his wide ranging condemnation of the LTTE and his efforts to have them banned internationally.